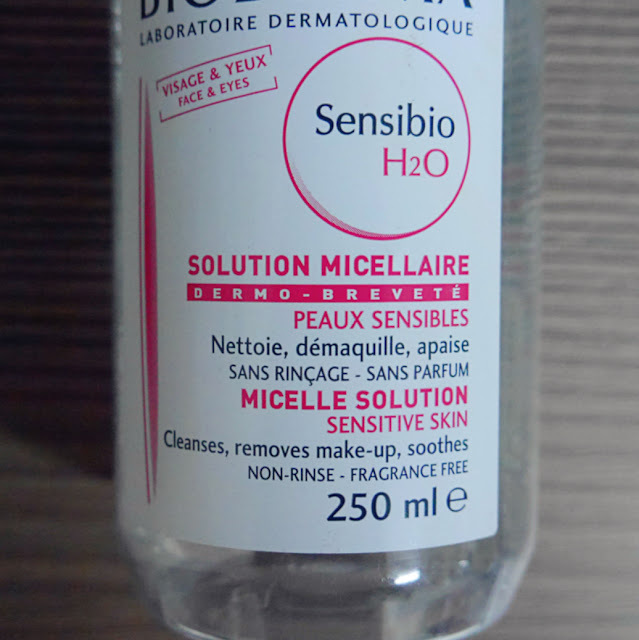 Finally got my hands on most well known micelle water in the beauty world! 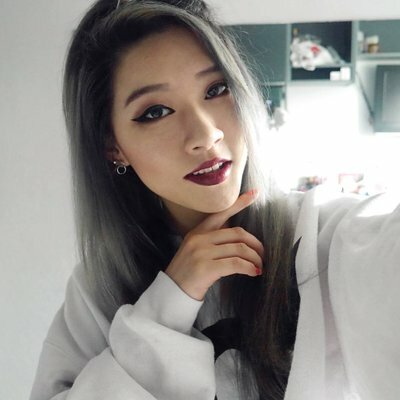 In case you don't know what micellar cleansing water is; it's a water based skin care solution that cleanses your skin and removes makeup without the need to wash it off afterwards. This one is most suitable for normal to sensitive skin, it doesn't contain alcohol, fragrance or paraben. 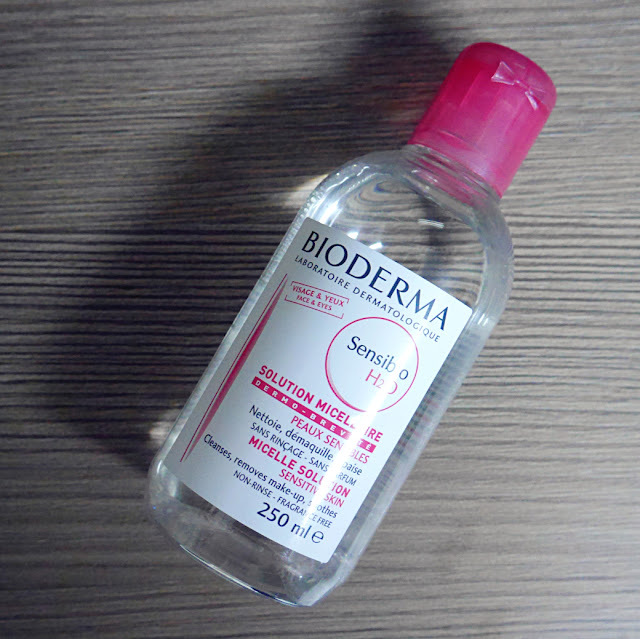 The Bioderma Micelle Solution really does live up to the hype and was not a disappointment in any aspects. I'm looking forward to trying the Sebium one now! The Sebium solution is more suitable for oily to combination skin (which really is the one I should have got instead). This has been on my to buy list for so long jeje ^O^ But I'm using biore's oil eye cleanser and it works super well!